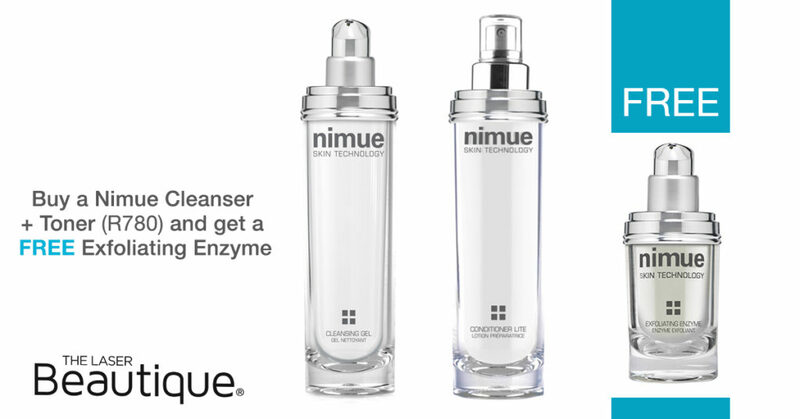 Buy a Nimue cleanser and toner and receive a FREE Exfoliating Enzyme. Have a pink mani or pedi in October and we Pinky Promise A Scary saving of 50% OFF your spooktacular black mani or pedi in spirit of Halloween. 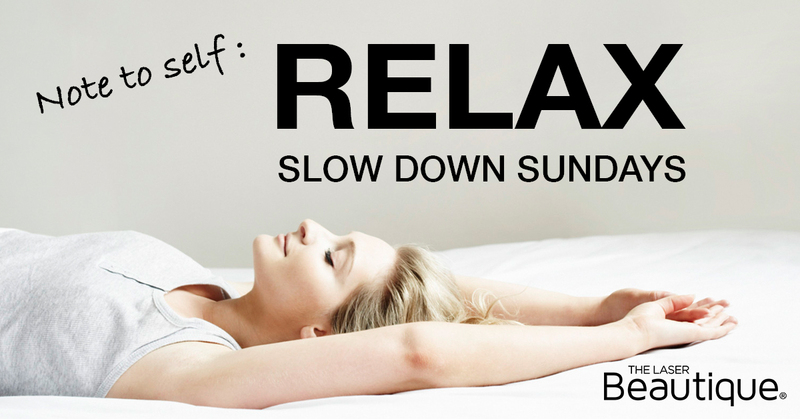 Enjoy any NIR Therapeutic Massage Session & receive an Extra Complimentary 20min valued at R370. Scary Savings For You And Your BBF! Scare Away Those Lines! Micro-needle them away! Purchase a mironeedling roller (R690.00) and a course of 6 Nimie or RegimA Microneedling treatments (R5,520) and receive an R520 OFF! 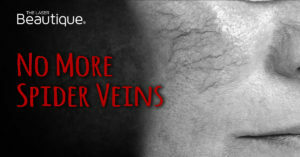 In the spirit of Halloween, get rid of your scary spider veins, skin tags and pigment. TLB has launched a new PAIN FREE Thermocoagulation treatment! Win With The Laser BOO-tique! Don’t forget to book your pretty pink mani and pedi this month, share your pretty mani’s, pedis and ribbons on Instagram, Facebook and Twitter and stand a chance to win a FREE Nimue Deep Cleanse Facial a month till next Pink October – that is12 facials valued at R3,360! Tag friends to increase your chance of winning!